Disability is not a choice and it can easily make you think that you are of no use as it can easily generate stereotype threat in one's mind. 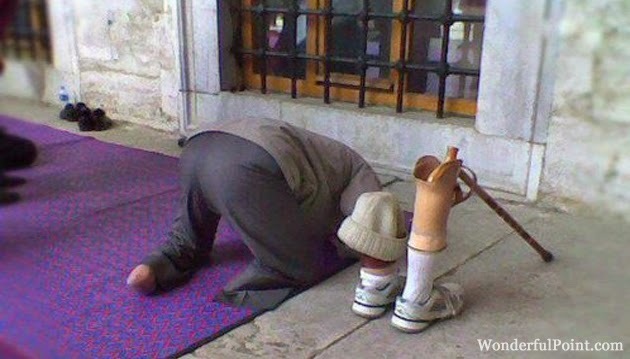 But on the contrary, there are people who prove that disability is not inability. 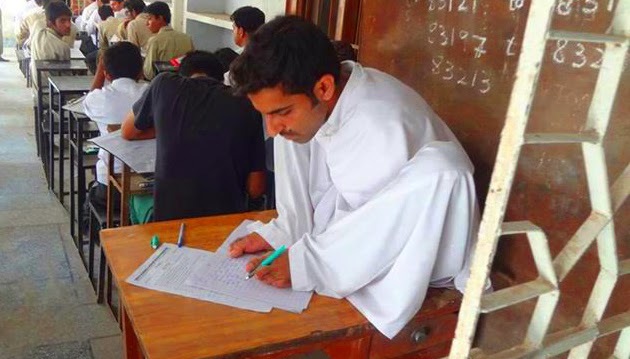 They prove that you can make a difference even with a disability. Such people are really inspirational, source of true motivation. Take these 7 Pakistanis as an example. She is from Quetta, Pakistan. Shazia was 3 years old when she became a victim of polio and got paralyzed. 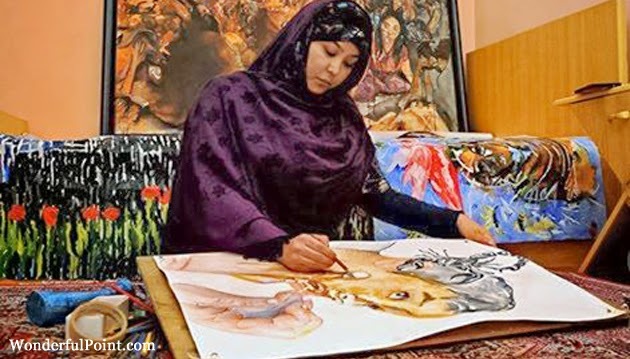 She didn't give up and completed her Masters in Fine Arts from Lahore and she was rewarded the Medal-of-Excellence (A state-organized honor of the Government of Pakistan). 14 year old, in 2005, Insha Afsar lost one leg when the devastating earthquake of 2005 destroyed her school and crippled the nation. She came to the U.S. for medical treatment after the disaster. She later learned to ski and race at Okemo Mountain, Vermont, before competing in her first NASTAR Nationals. Captain Jamshaid Anwar Warraich, 28, lost his legs in September 2010 in a mine blast in South Waziristan. 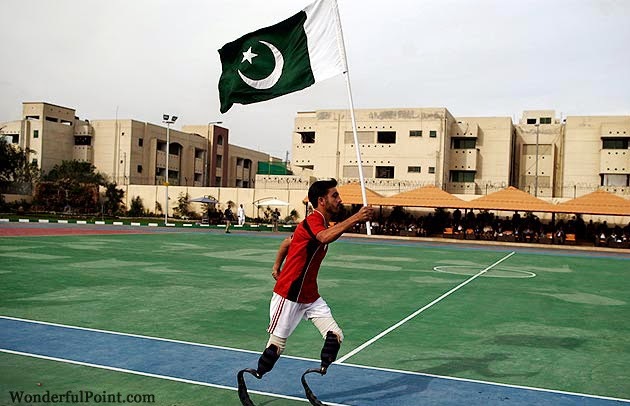 Now he wears a prosthetic on his leg and has returned to service with his unit based in Rawalpindi. 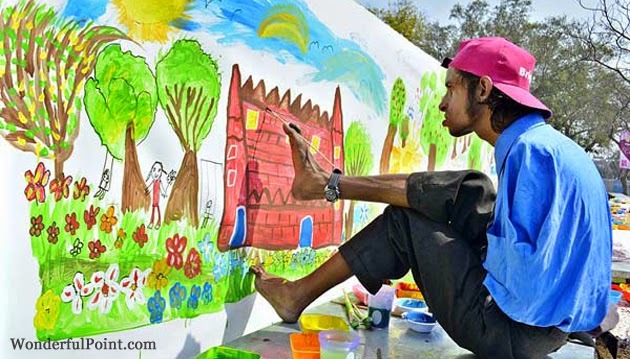 Disable Student participate in painting competition on the occasion of Jashan-e-Baharan Ceremon. 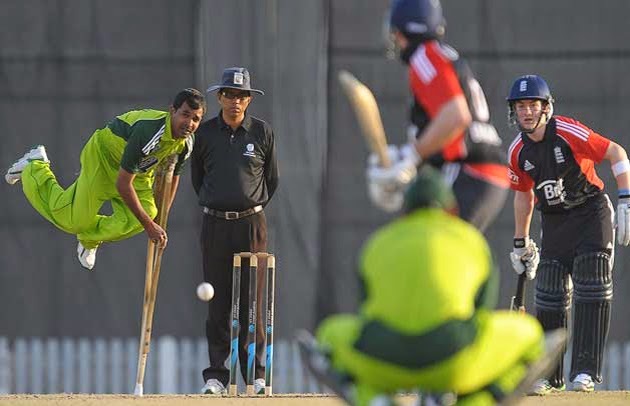 Farhan Saeed, the Pakistani cricketer who beats disability. 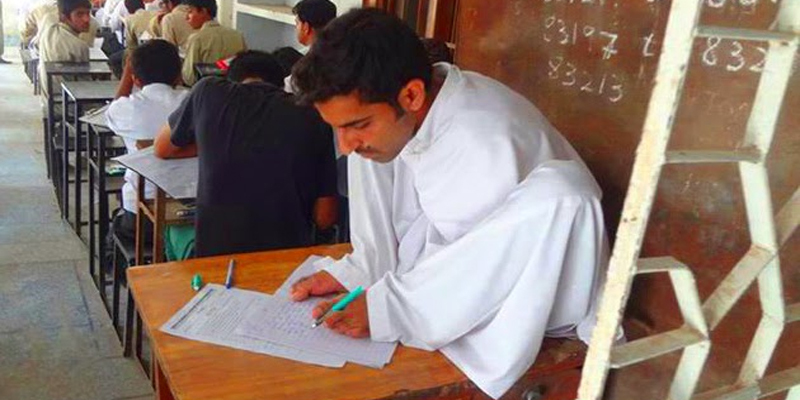 He is victim of polio, yet he didn't give up on his dream to be cricketer. He lost his arms in an accident. He is 18 years old and belongs to Hyderabad, Sindh. Afghan teenager Malek Mohammad balances on his hands, readies his stumps, then dives perilously into the water.